Several groups exist today that can help provide more information on practical ways for families, carers and friends to cope with NCL diseases. 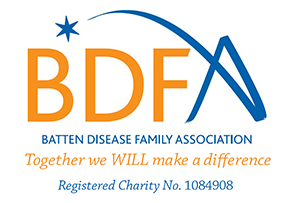 The following two organisations have a global reach and can provide more information or connect families affected by any type of Batten disease to their local area groups. A UK-based organisation whose aim is to support families, raise awareness and facilitate research in CLN2 disease and other NCLs. In addition to these two groups, there are many more organisations worldwide that provide support to families and carers of children with CLN2 disease. Meet Andrea and Margie – two dynamic leaders who are dedicated to supporting the families of children with CLN2 disease through their respective Batten disease advocacy organisations.